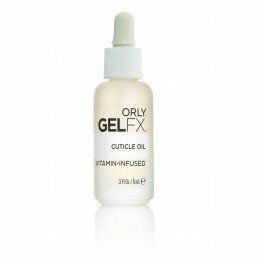 Are your clients suffering from weak or peeling nails? 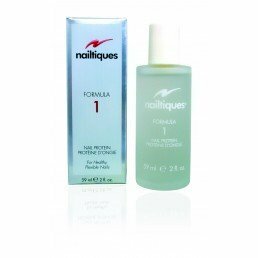 We have a selection of professional nail treatment products, perfect for restoring nails back to full health. 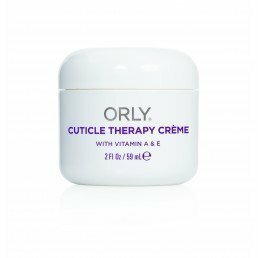 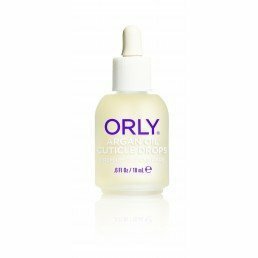 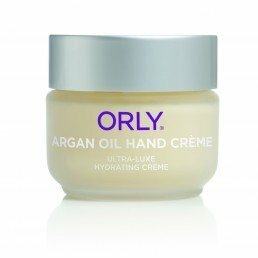 Search professional nail maintenance from professional and salon brands ORLY and nailtiques.